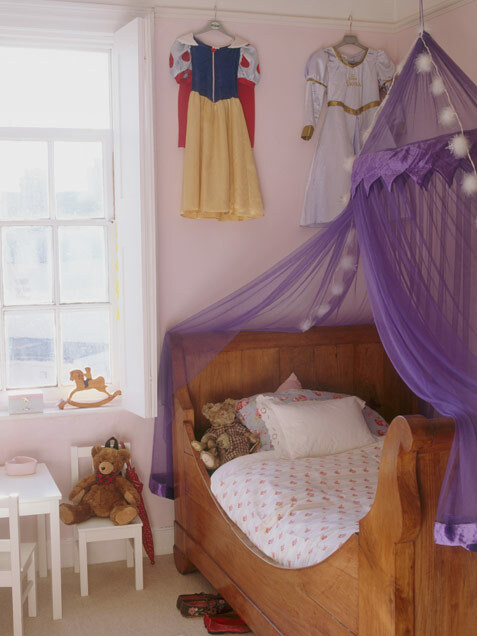 Girls’ bedrooms are not always in pink, there are yellow, green blue, orange, and violet with all their color grades.They are in different styles, including modern, country, and other traditional ones. Besides, these rooms can even provide you with some decorative features and ideas for gorgeous color. If you choose the classic pink bedroom, use a headboard covered by pink texture, a medallion chair and classic décor in some subtle colors and light pink and white, and you will create a soft Princess’ Room just for your daughter. If you think that wooden furniture is related with traditional bedrooms, then why not give a new look by using patterned wallpaper and accented with colored carpets for their play areas. • In order to feel comfortable choose luxurious fabrics and harmonious patterns. 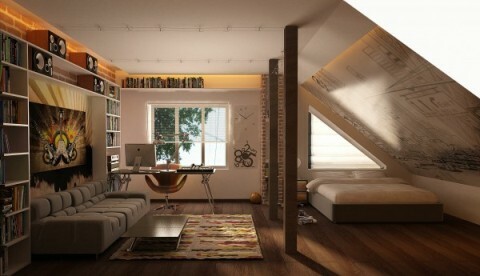 • Create a sense of intimacy(X) during daylight passing through the window or with warm and attractive lights at night. 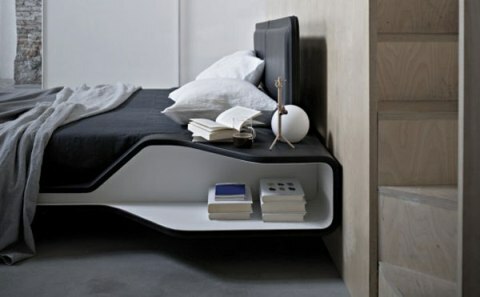 • View different choices in beds and bedroom storage to select what suits you best. • Explore the various possibilities of design to divide the bedroom space your bedroom for different functions such as relaxing with family, work space for writing and studying or even exercising. 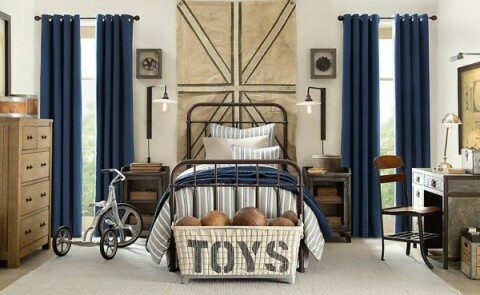 • Look for fun decor ideas that make the girl’s bedroom unique and fun. 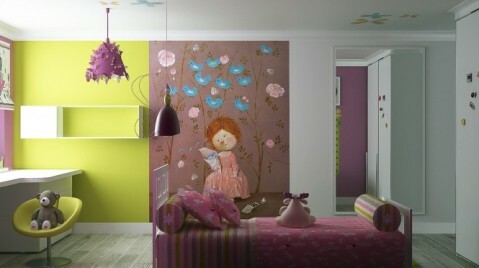 • Find the bedroom colors that make you calm and delighted. • Learn the principles of interior design that will enable you to do graphic design, inspired arrangements, as well as bedroom layouts.